ICYMI, Marvel released the first teaser trailer for the Avengers: Endgame last week, much to the delight of those who can’t quite get closure after Infinity War. Well tbh, who could? It mainly featured Robert Downey Jr. as Tony Stark/Iron Man being all moody and pensive aboard his interstellar panic room. I’m joking. He doesn’t. Would be more inclined to see Endgame if he did, though. Dear Miss Potts, if you find this recording don’t feel bad about this, part of the journey is the end. Just for the record being adrift in space with zero promise of rescue is more fun than it sounds. Food and water ran out four days ago, oxygen will run out tomorrow morning and I mean it, when I drift off I will dream about you, it’s always you. After he has said goodbye Tony turns the helmet off leaving us all wondering whether he will perish on his spacecraft. There’s a good chance he won’t. That would be a very boring Marvel film. Instead, he’s likely to be saved by his pals. What we don’t know, is exactly who or what will save him. Thanks to the recent news that NASA’s Voyager 2 has entered interstellar territory (science talk for a really f***ing long way away), however, people have beseeched the organisation to rescue Stark from a certain fate. NASA please send a rescue team for Tony Stark. my boi is dying out there. NASA Hey guys… on behalf of all the survivors I request you to pls find Tony Stark, also known as Iron Man, resident of 10-8-80 Malibu Point, 90265, Malibu, CA. He is stuck somewhere in space without food and water with oxygen about to run out anytime now. Tell Tony Stark to use Voyager 1 and Voyager 2 parts which are also adrift to communicate maybe. 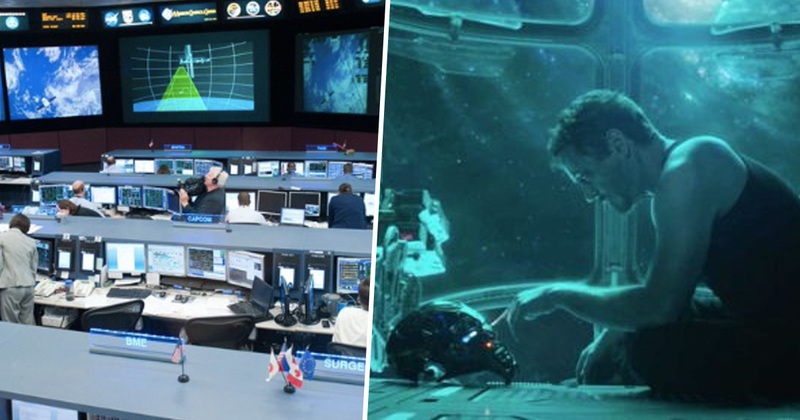 Did NASA know they needed to save Tony Stark when Voyager was launched? Voyager 2 has left the Solar System. Finally, NASA stopped looking for aliens or whatever they do, and responded to the real concerns of Marvels fans. Hey Marvel, we heard about Tony Stark. As we know, the first thing you should do is listen in mission control for “Avengers, we have a problem.” But if he can’t communicate, then we recommend ground teams use all resources to scan the skies for your missing man.